These little balls of wool are made in Verviers using a mechanical procedure. They are particularly suitable for use as filling for pillows or small objects such as soft toys as they guarantee very precise and even filling even for very small items. 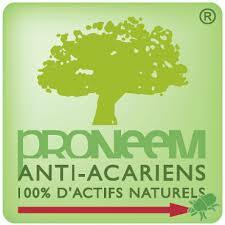 A healthy and natural alternative to the usual synthetic fillings. 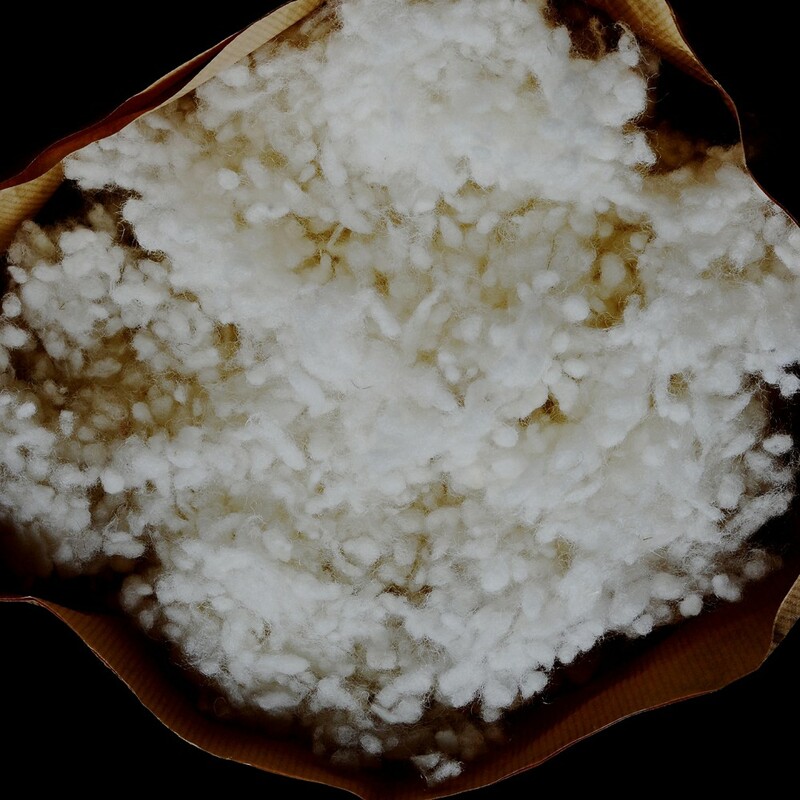 Thanks to our ANTI-FELTING treatment (ANTI-SHRINKING) this wool can be machine washed up to 30°C on a wool programme and using an adapted wool detergent. Do NOT use the tumble dryer. 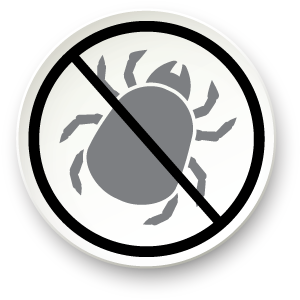 These washable wool balls are treated with ESSENTIAL by Proneem – Anti-dust mite and Anti-bacterial – 100% NATURAL ACTIVE INGREDIENTS. 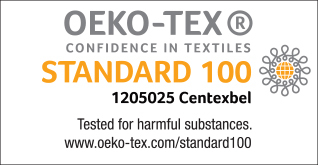 Our washable wool balls bear the OEKO-TEX standard 100 certificate.